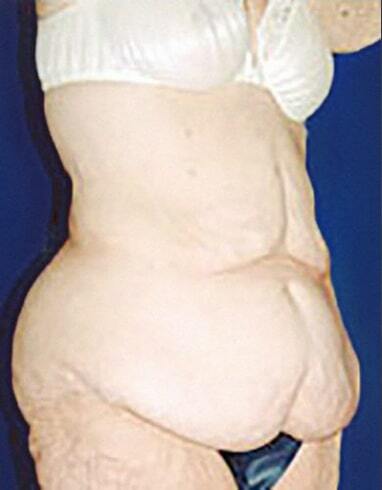 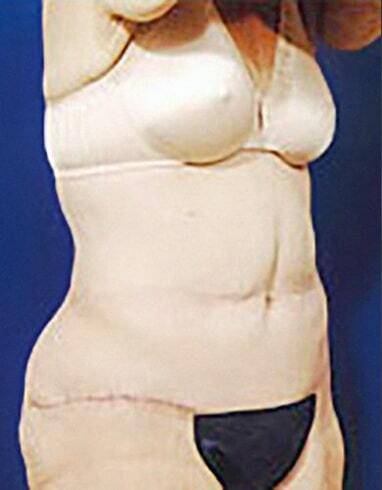 Abdominoplasty revision with liposculpture of waist and flanks. 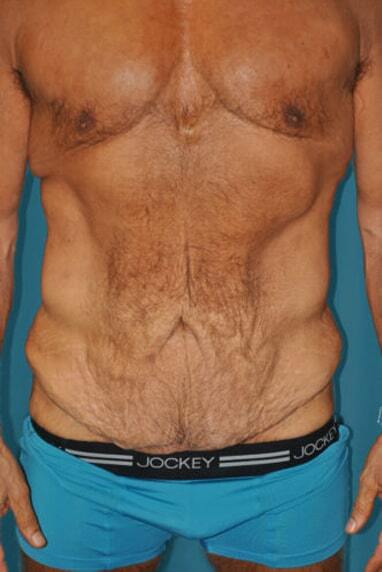 After photo is 2 months post-op. 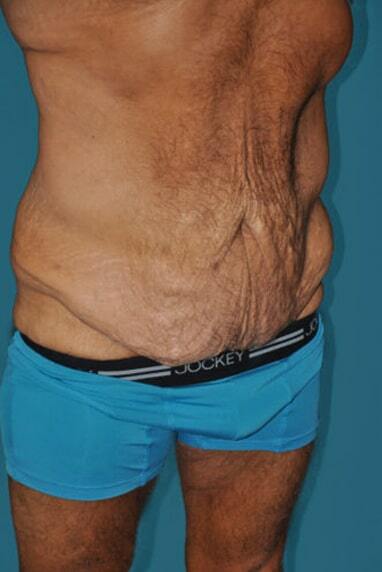 Abdominoplasty and bilateral flank panniculectomy.